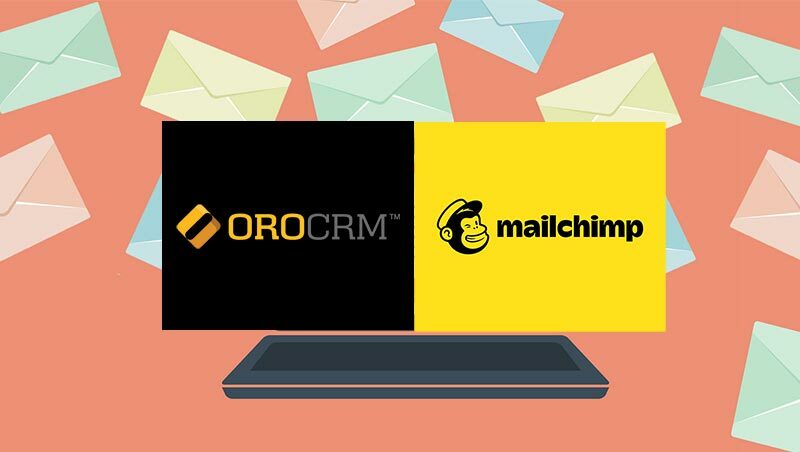 OroCRM and OroCommerce provide a full suite of features to streamline the sales process and improve sales productivity. 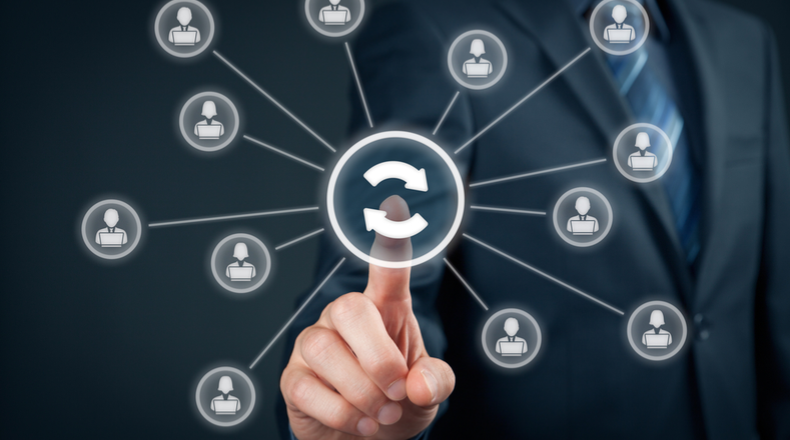 Knowing these features allows you to leverage the applications to streamline your sales routines. Our free, self-led Advanced Sales course will help you refresh and expand your knowledge of the Opportunity and Sales Territories Management functions as well as get the most of opportunities-related reports. How to access the course. 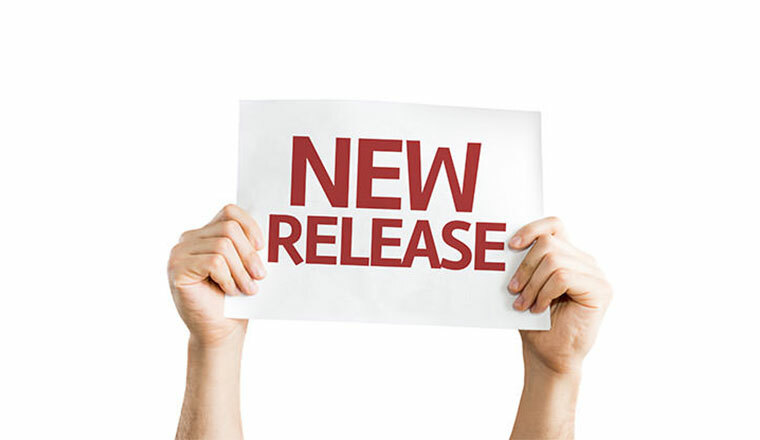 The new eLearning course is available 24/7 through our online course catalog. 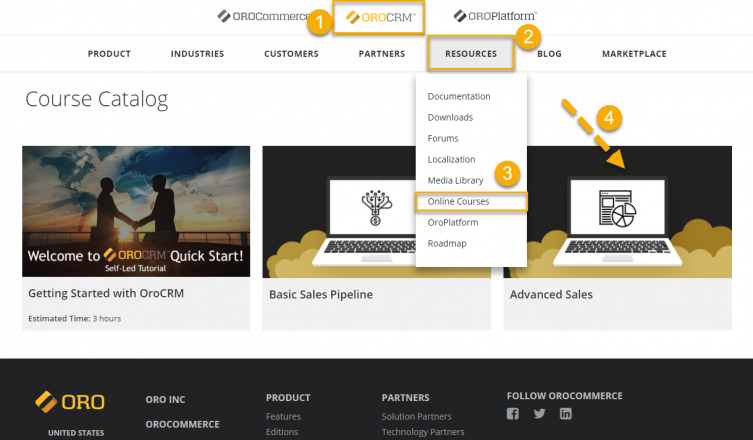 To find it on our site, click OroCRM, Resources, Online Courses, and proceed to the Advanced Sales course. If you aren’t a registered user, you’ll need to first sign up for an account to enroll for the course. Registered users can just log in and get started. Learn on the go: A busy schedule doesn’t need to keep you from learning. Study on the go! The course site is mobile-friendly, so you can take this self-paced course on any mobile device and apply what you’ve learned right away. Course prerequisites: Although an internet connection is the only thing you really need to start the Advanced Sales course, we suggest you complete the Basic Sales Pipeline course first to familiarize yourself with the sales pipeline and basic sales process steps. 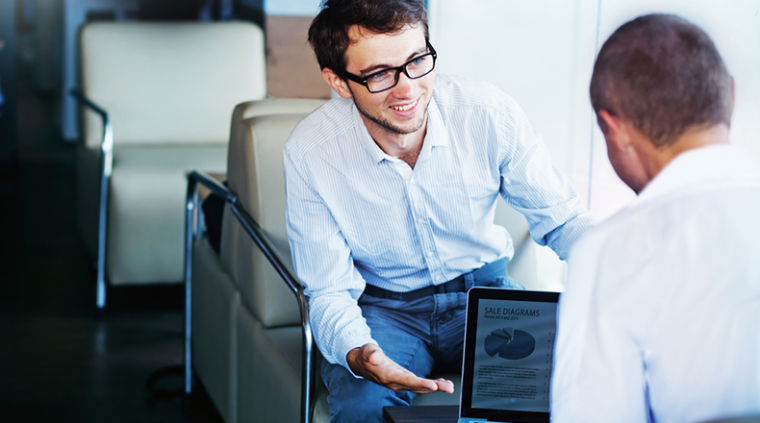 Advanced Sales covers topics like creating and managing opportunities, working with sales territories, and creating opportunities-related reports. You can follow the suggested course structure or randomly navigate through the lessons. Take a break at any time and pick up where you left off when you’re ready. In Create Opportunities, you will refresh your basic knowledge of opportunities and learn different ways to create them in the system. In the Managing Opportunities section, you’ll learn how to view and analyze opportunities within Oro applications, organize opportunities in lists and Kanban board, work with multi-currency opportunities, create taxonomies, and add tags. The Sales Territories section reviews sales territories and demonstrates how to enable, create, and activate them. You will also learn to assign sales territories to leads, opportunities, and customers. The Create Reports with Opportunities section will teach you how to build the Opportunities by Status and Opportunities by Period report to measure your sales progress. It also teaches you how to use the Forecast widget to visualize the opportunities in progress and forecast budget. Each section ends with a short quiz to test your grasp of the newly gained knowledge. Don’t work harder; work smarter. Enroll in the Advanced Sales course to master Opportunities and Sales Territories management functionalities in Oro applications and learn to how to fully leverage Oro to track and improve sales performance.